The Contenders is Now Available! 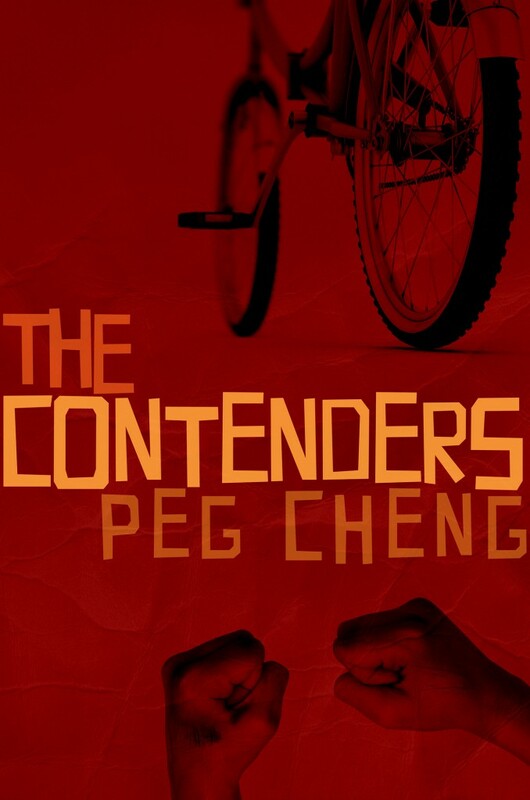 I’m incredibly pleased to announce that my first novel, The Contenders, is now available for purchase! Hooyeah! I hope you enjoy reading my scrappy, funny, fast-paced story that answers the question of whether enemies can become friends. You can buy the ebook for $2.99 or the paperback for $8.99. If you buy the paperback, you can also get the ebook for just 99 cents. After you read it, please contact me and let me know what you thought of it. I’d love to hear from you! ps. This post contains affiliate links. 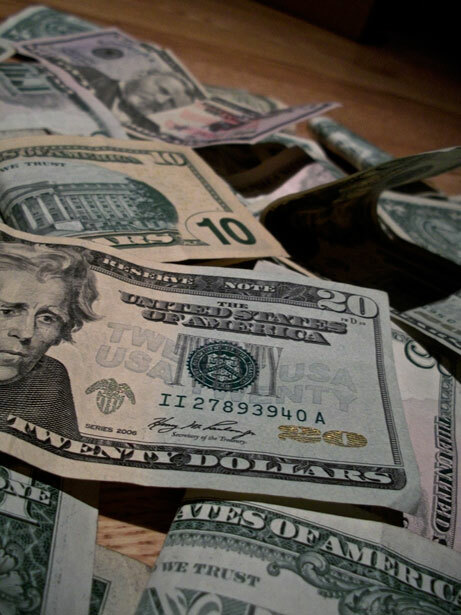 If you make a purchase via one of these links, I will be paid a commission at no cost to you, and you will be helping me devote more time to writing books. Thank you!